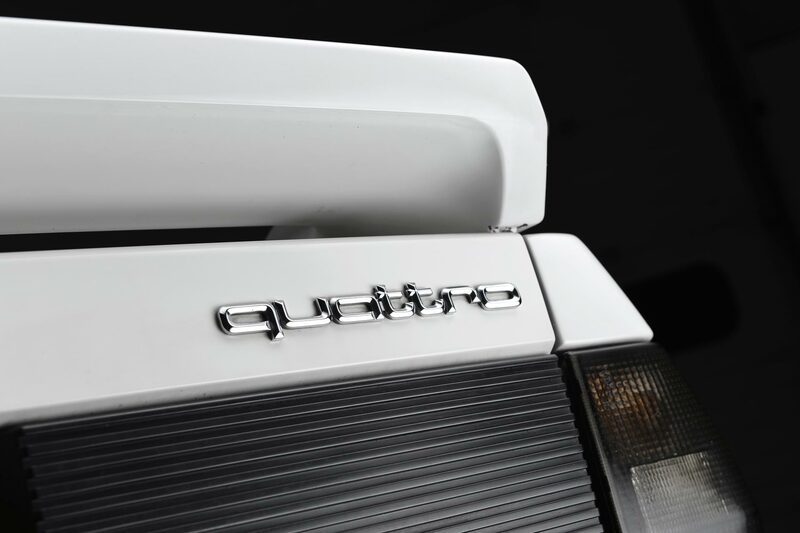 The Audi UR-quattro is one of the most iconic vehicles of the 20th century and still to this day has a fearsome reputation for providing ultimate thrills and performance. 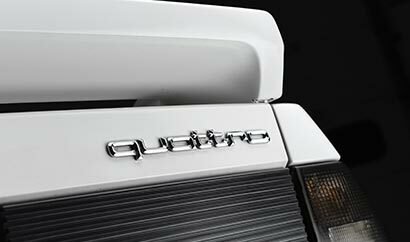 In the early 1980’s it dominated the rally scene and instantly created history by pairing that infamous warbling 5-cylinder turbo-charged engine with quattro 4-wheel drive traction. 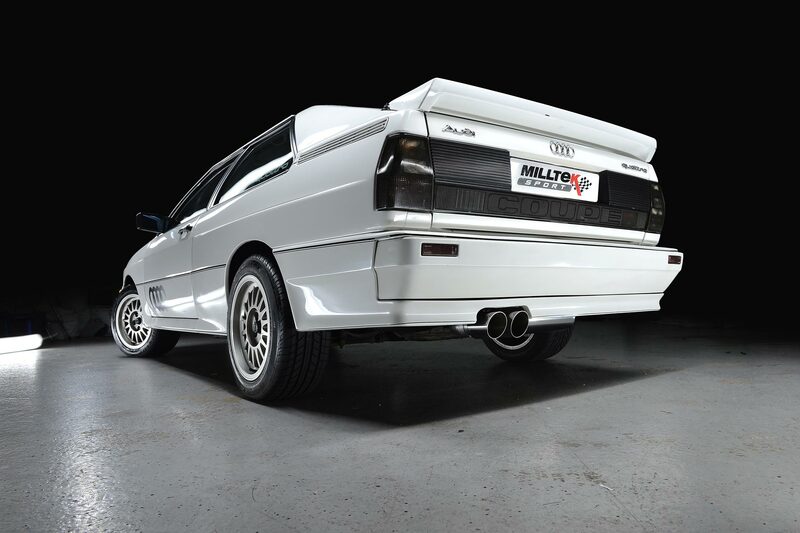 When deciding what modern classic performance cars they wanted to revisit as part of the launch of the Milltek Classic brand, the team at Milltek Sport had the UR quattro at the very top of their list having first developed a performance system for the car back in the early 90’s. They spent time locating a good solid used car to purchase for long-term development and testing – and because who wouldn’t jump at the chance to own a quattro! They quickly sourced a 1988 model with the later spec 2.2-litre 10v MB turbo engine and finished in gleaming white paint. It needed some restoration but as soon as the team saw it they knew it just had to be added to their Fast Fleet. One of the main purposes of re-developing the system was to build on the plusses of the original Milltek product by utilising some of the company’s 21st century engineering technology and advanced manufacturing techniques. Vorsprung durch Technik indeed! 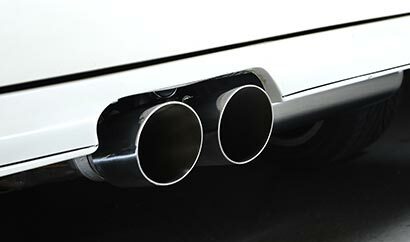 The new cat-back system offers great performance gains, exceptional fit and finish, a powerful but perfectly-judged sound enhancement and a look that's close to the original exhaust system but subtly enhanced...remaining faithful to the car’s iconic design. 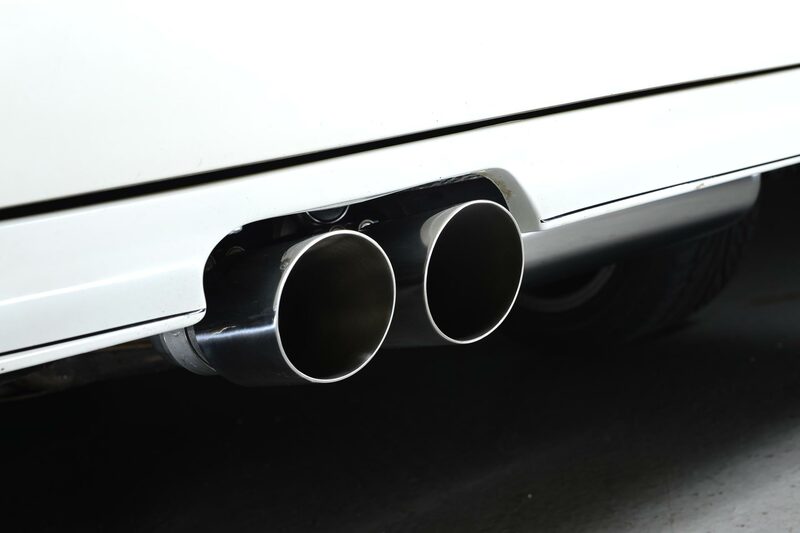 Milltek’s engineers took the opportunity to solve one of the OE system’s weak points by adding a new mounting point to the boot floor which dramatically reduces movement of the rear silencer when cornering and revised the routing of the pipework over the rear axle to ensure no exhaust-to-body contact is made. 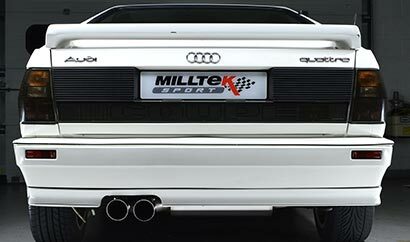 Milltek Classic have completed development of a version for the 20V models. It's identical to the 10V version but has a different front adaptor pipe. Therefore all the same benefits apply.